An exotic fruit cocktail, with pineapple-mousse, mango-sherbet and frosty watermelon notes. 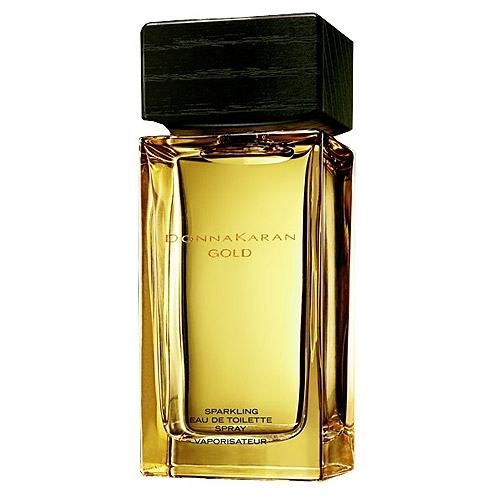 The musky-floral scent of hibiscus closes the fragrance. 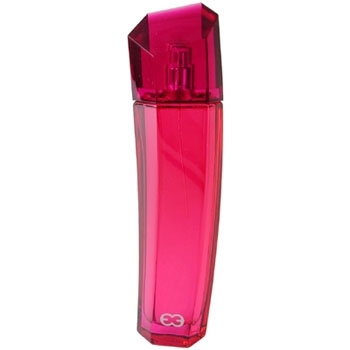 Sunset Heat, Escada’s 2007 summer scent, is a fruity-floral expressing, ‘that delicious time of day, just before evening, a moment when everything is still possible, like in your wildest dreams’. 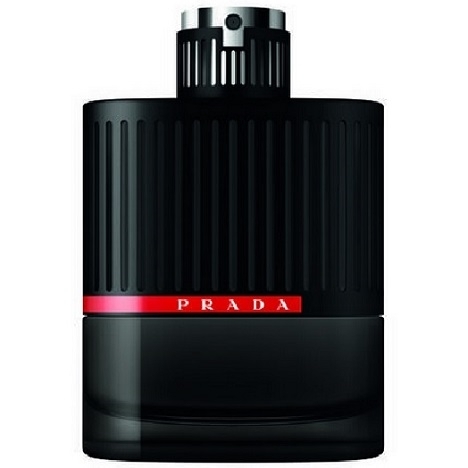 For the first time ever, Escada also presents a summer scent for men, being launched simultaneously. Both are limited, seasonal editions. Eau de Toilette 1, 1.7 and 3.4 fl. oz; Body Lotion 5 fl. oz. ; Bath & Shower Gel 5 fl. oz. 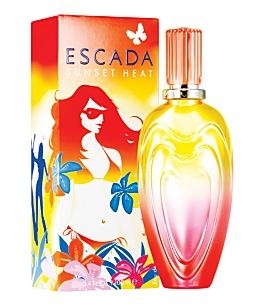 Escada’s 2007 seasonal bottle shades from yellow to orange for a stunning sunset effect. The packaging, in the same hues, flaunts an adventurous young woman in a skimpy bikini heading for the sea. Loved this fruity pyramid. Was my summer staple. Escada always brings the A game. Trop, beaucoup trop sucré! 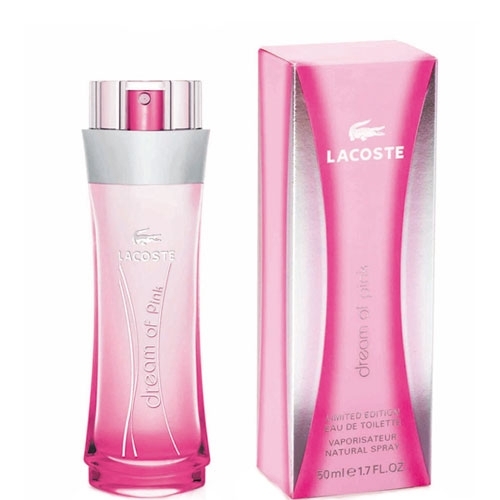 Il m'a convenu lorsque j'étais jeune ado, car il est fun...c'était mon premier "vrai" parfum que j'ai acheté avec mon argent de poche...mais sincèrement, les parfums de chez Pimkie qu'on trouvait à l'époque étaient de la même trempe et bien moins chers. Je l'ai ressenti dernièrement, et il m'a écœurée. Qui plus est sa tenue n'est vraiment pas extra. sucre............More: This is very fruity & sweet. It's almost in the spirit of Ralph by Ralph Lauren but not as bubbly. The initial burst of sweetness doesn't last long and the dry-down is sweet. Do not wear this into the jungle because you won't make it out alive. Girly.